The Spike Jonze short premiered last night at Sundance to positive reviews and can be expected to release online sometime in March. The 30 minute short stars Andrew Garfield and Sienna Guillory. The film also includes original music by Sam Spiegel and original songs by L.A.-based art musician Aska Matsumiya and other emerging musicians. Head over to the "I'm Here" website to register for more details and a exclusive chance to see the Spike Jonze short online. The film is presented by Absolut Vodka so there is an age restriction prompt. 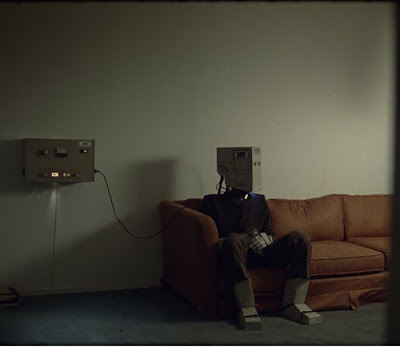 You can also checkout Spike Jonze Blog for the short film (here).